Movies in Theaters 04/22/2016. 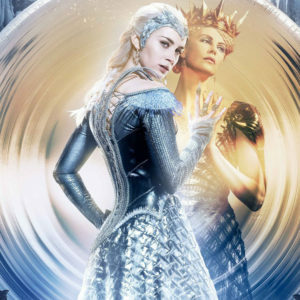 Only one big movie this week with the confusing The Huntsman: Winter’s War and the latest Funimation Film; The Empire of Corpses in a special release. 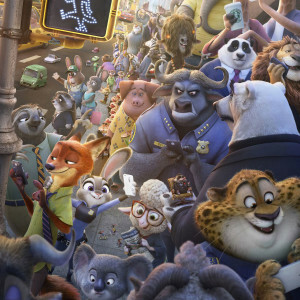 In Theaters – March 04, 2016 – Zootopia, The Boy and the Beast, and more! Movies in Theaters 03/04/2016. A very busy week in theaters with Zootopia, London Has Fallen, Whiskey Tango Foxtrot, and The Boy and the Beast. We definitely recommend Zootopia and The Boy and the Beast.